The golf balls are NOT in pristine condition. 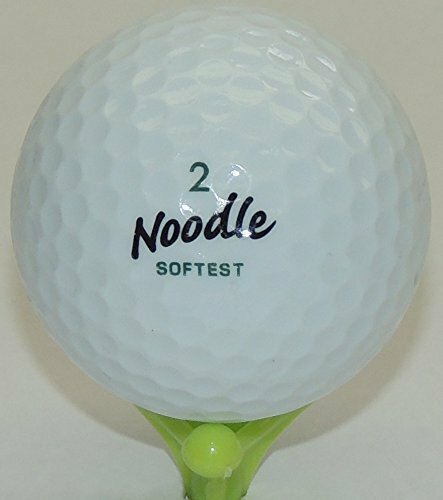 These are all recycled Maxfli or Taylor Made Noodle golf balls and can contain a mix of styles and generations. These balls do not meet the strict grading standards of the remanufacturer. There may be imperfections, flaws, ink marks and blemishes.